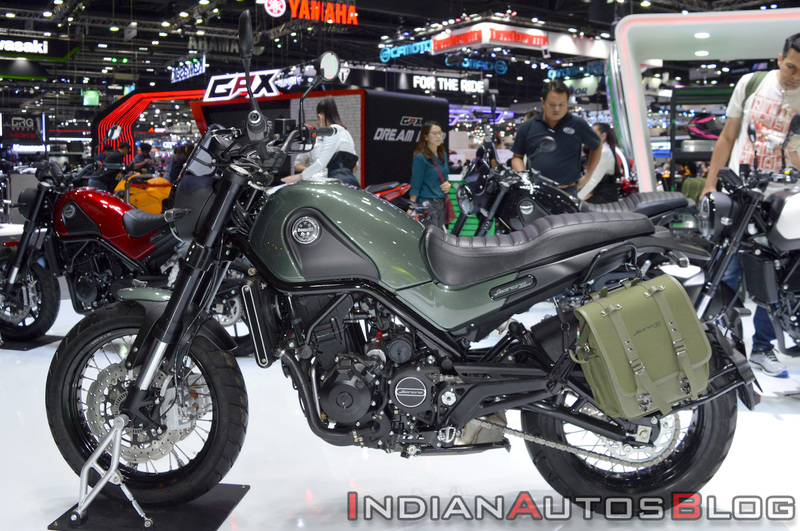 The Benelli Leoncino 500 and the Benelli Leoncino 500 Trail were showcased at the 2018 Thai Motor Expo. The Benelli Leoncino 500 features 17-inch alloy wheels and road-biased tubeless tyres. The Benelli Leoncino 500 series is a range of scrambler motorcycles that are primarily developed for the A2 license holders in the European markets and the emerging markets like India, Asia & LATAM. The Leoncino 500 is the road-going base model in the range with alloy wheels and road-biased tyres. On the other hand, the Benelli Leoncino 500 Trail is the more-capable light off-road version in the range. It features 19/17-inch wire spoke wheels at the front and back, respectively that are wrapped on dual-purpose tyres. According to an October 4 report, Benelli India will launch the Leoncino 500 range in India by the end of this year. The scrambler design is highlighted by the chunkier 50 mm upside-down front forks, minimalist design, small fenders, neat LED headlight and the wide handlebar. The tubular steel trellis chassis should offer rigidity and dynamic handling prowess. The Leoncino 500 range is powered by a parallel twin-cylinder, 499.6cc, liquid cooled motor that transfers power to the wheel via a 6-speed gearbox. The fuel injected engine makes 46 bhp at 8,500 rpm and 45 Nm at 5,000 rpm. In the Indian context, the Benelli Leoncino 500 will rival the KTM 390 Duke and the Royal Enfield Interceptor 650. The Leoncino 500 Trail variant won’t face any competition and could carve a niche for itself. 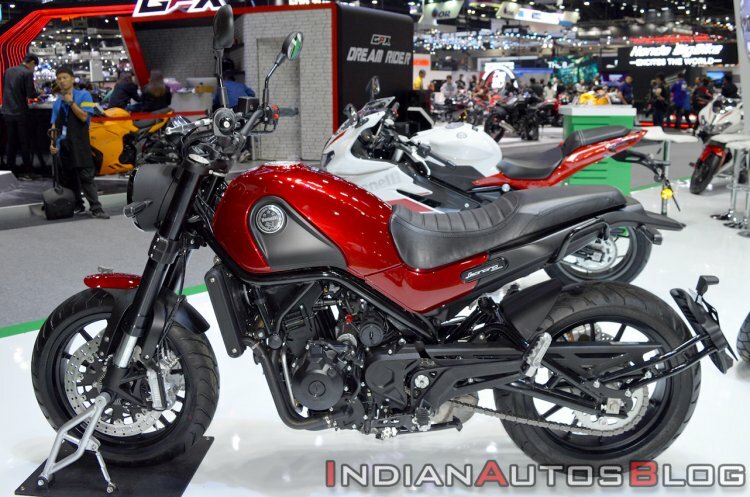 Apart from the scrambler, Benelli India is also planning to launch the TRK 502 & 251 range, Leoncino 250 and the Benelli Imperiale 400 and 530 bikes in India in the coming years. The Benelli Leoncino 500 Trail features larger 19/17-inch wire-spoke wheels with dual-purpose tyres. When launched in India, the Benelli Leoncino 500 will become the first bike in its segment to feature dual front disc brakes. We can expect the Benelli-Mahavir venture to introduce the Leoncino 500 range at a price of around INR 4 lakh (ex-showroom).